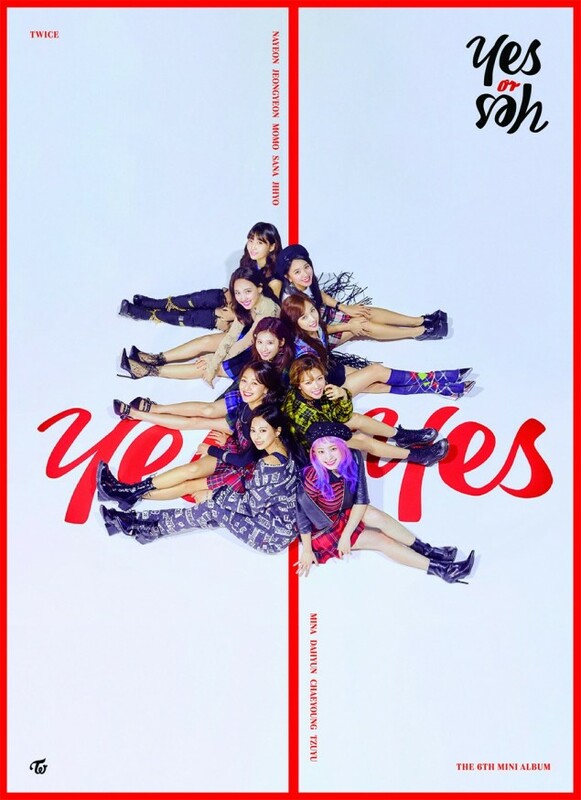 TWICE�has dropped new images for their 6th mini album. 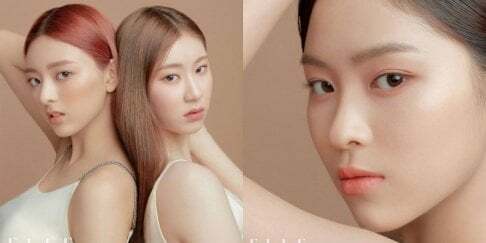 The girls are coming back very soon, and their upcoming 6th mini album contains a total of 7 tracks - title track "Yes or Yes", "Say You Love Me", "LaLaLa", "Young & Wild", "Sunset", "After Moon", and the Korean version of "BDZ". 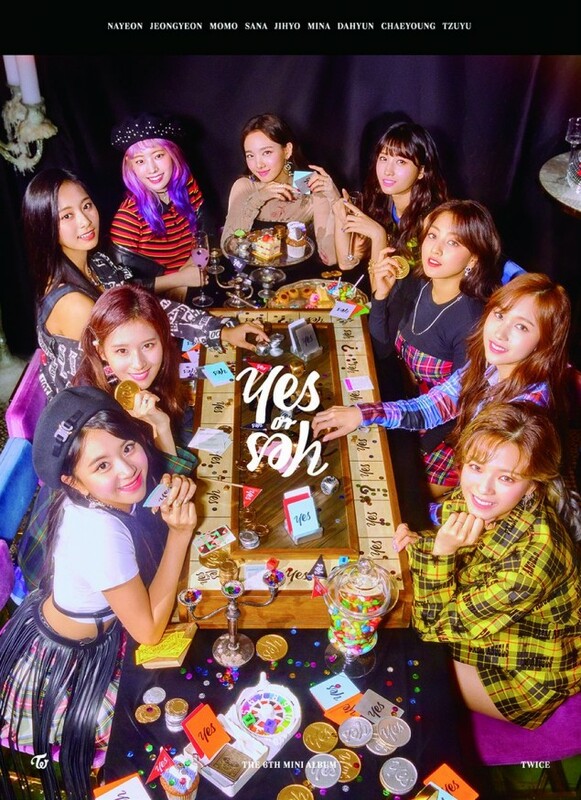 Check out the group photos below as well as CD insert photos for Nayeon, Tzuyu, and Mina, and get ready for their comeback on November 5th at 6PM KST. BDZ was one of my fav from them. Looking forward to hearing their korean version.